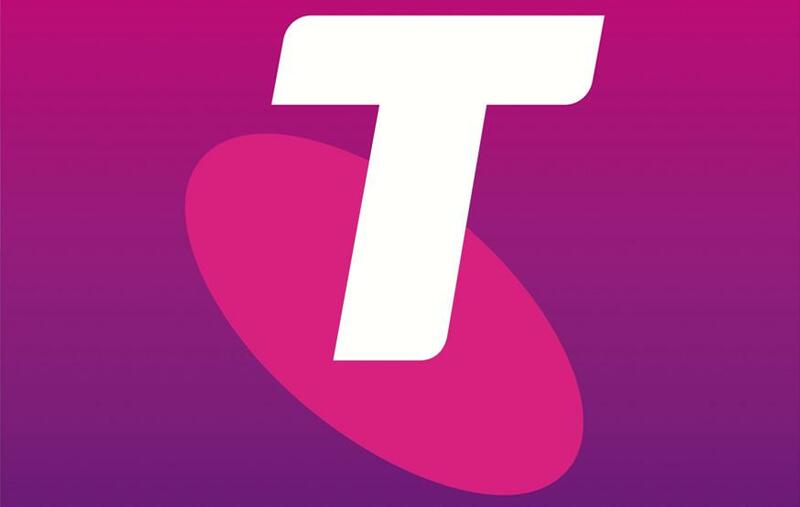 Telstra today announced plans to launch an Australian 5G network by 2020, and that it will commence foundational work on it in partnership with Ericson. "A 5G world is rapidly moving from concept to reality," said Mike Wright, Telstra's Managing Director for Networks. "The earlier we start on the development and integration of the ecosystem into our current network operations, the better the outcome for our customers. I am excited to see the outcomes of this collaboration with Ericsson and build on our already impressive history of mobile network innovation." While 5G is still an evolving standard, a network needs to offer speeds of 1 gigabit per second (roughly 125 megabytes per second) to meet the classification. 5G networks should also provide an increase in coverage and efficiency. In the lead up to 5G, Telstra will continue developing its newly launched 4GX network. Planned improvements include offering the world's first three band Carrier Aggregation (known as LTE-A Cat 9) in selected CBDs by April, offering speeds of up to 450Mbps. "We are working with a range of device manufacturers to release LTE-A Cat 9 compatible devices, and anticipate the release of a Netgear hotspot device later this year. In addition we’re in discussions with a range of smartphone manufacturers about bringing Cat 9 handsets to Australia with the first expected to be on market as early as the end of 2015" said Wright. Telstra will also start rolling out Voice over LTE (VoLTE) across the telco's 4G spectrum in preparation for a full launch later in the year.